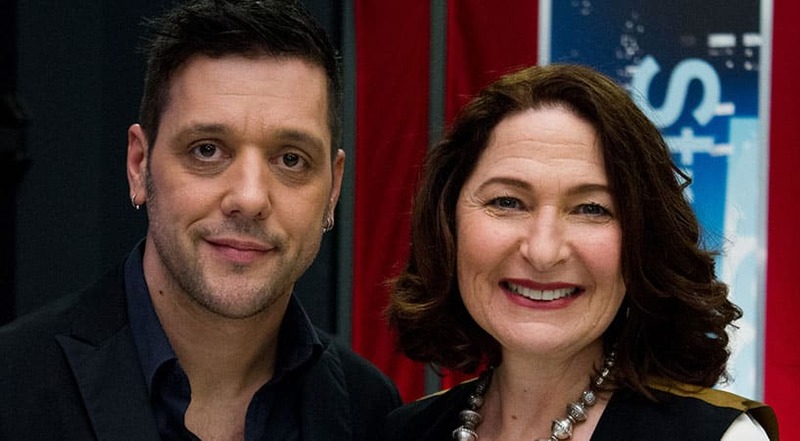 Anna Maria Tremonti on George Stroumboulopoulos Tonight. 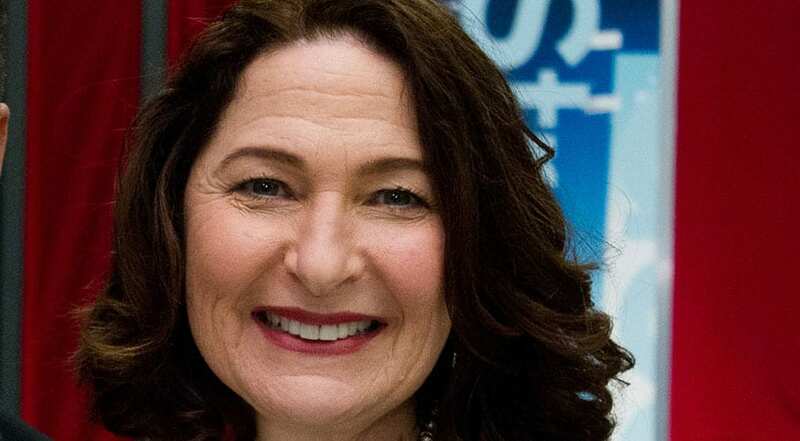 Anna Maria Tremonti and George. 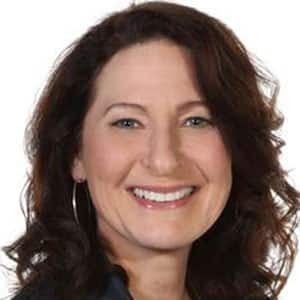 Anna Maria Tremonti has covered the war in Bosnia, the fall of communism, the Israeli-Palestinian conflict, was a foreign correspondent for The National and has been the host of The Fifth Estate. Since 2002, though, she's been the host of CBC Radio One's The Current. Every day she bring her decades of journalism experience to the 90-minute radio show.